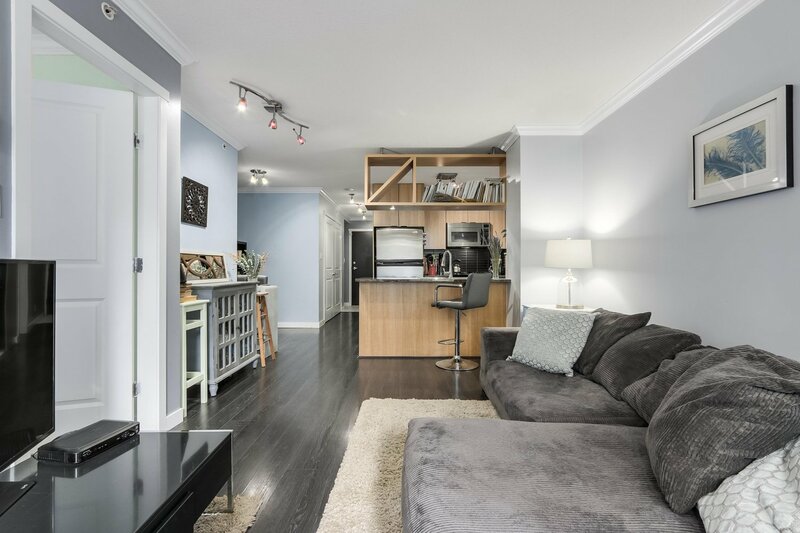 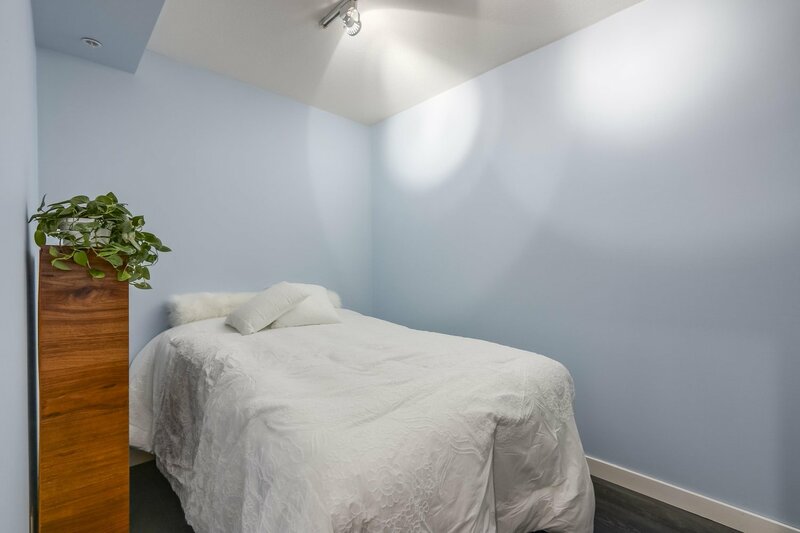 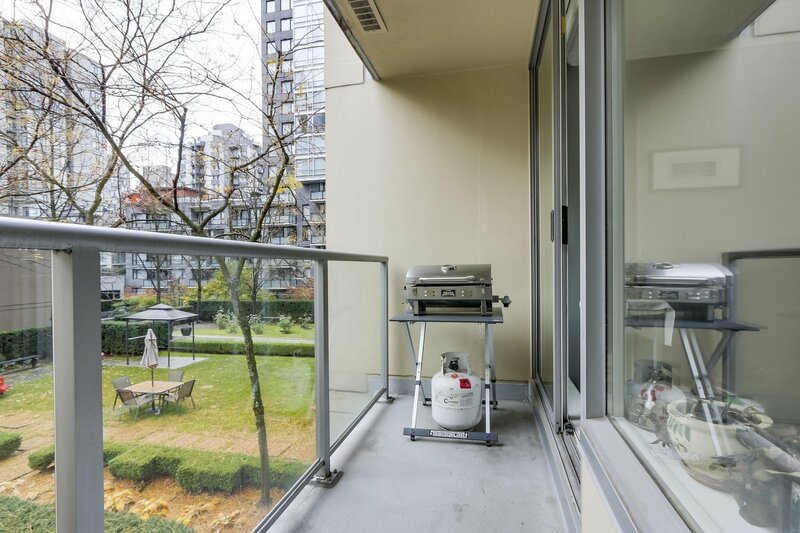 307 1001 Richards Street, Vancouver - 1 bed, 1 bath - For Sale | Teresa De Cotiis - Behroyan and Associates Real Estate Services Ltd. 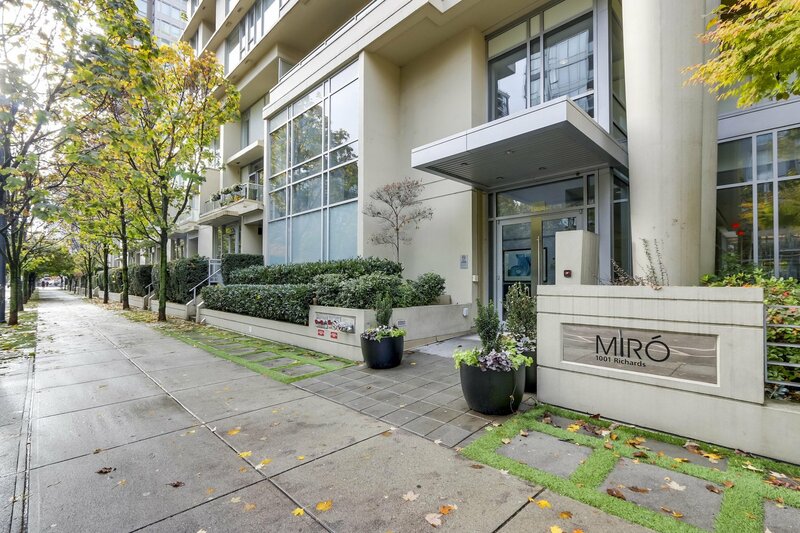 Welcome to Miro by Polygon. 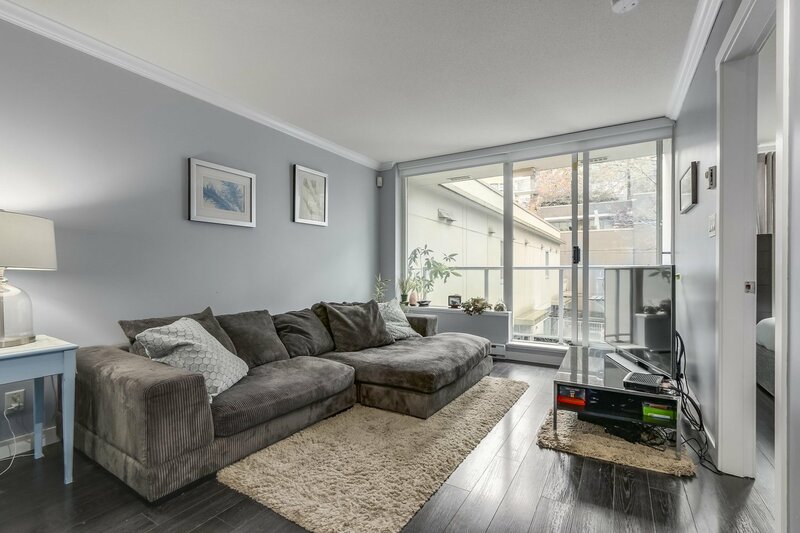 With over 698 sqft of space, a large Den, and a Flex space, this home is spacious like a 2 Bedroom. 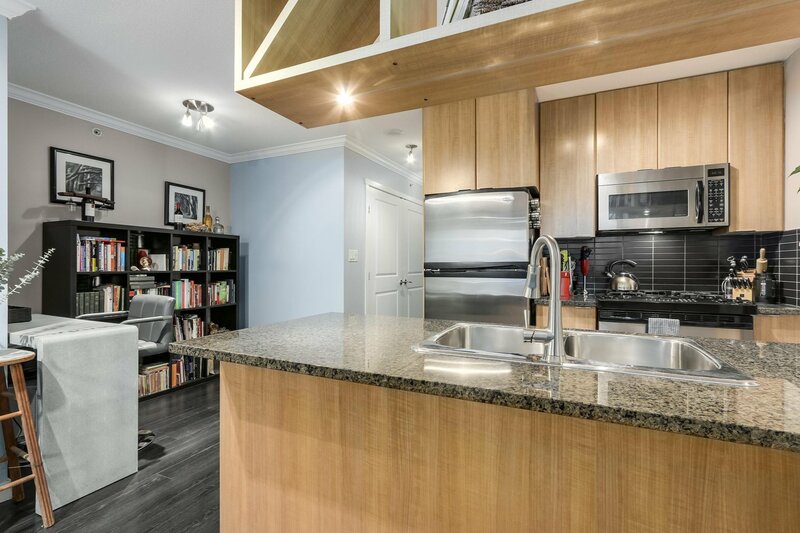 Features include granite countertops, gas range, and stainless steel appliances. 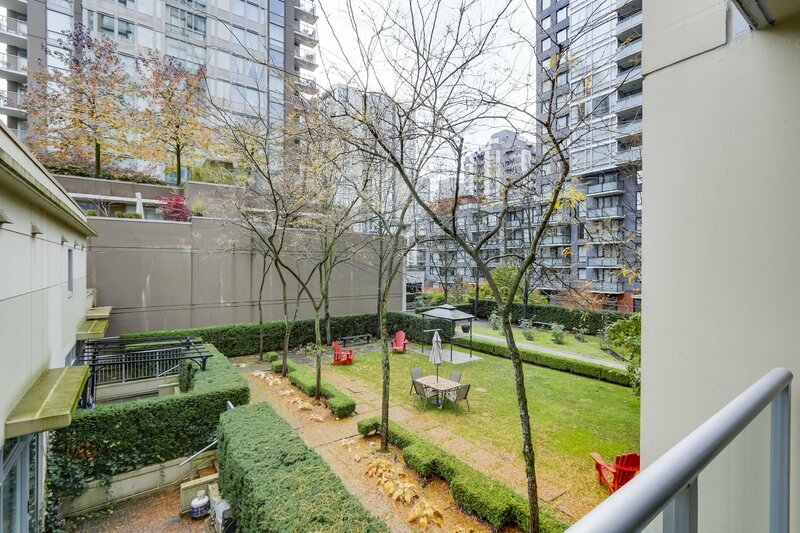 The courtyard exposure is very quiet and private. 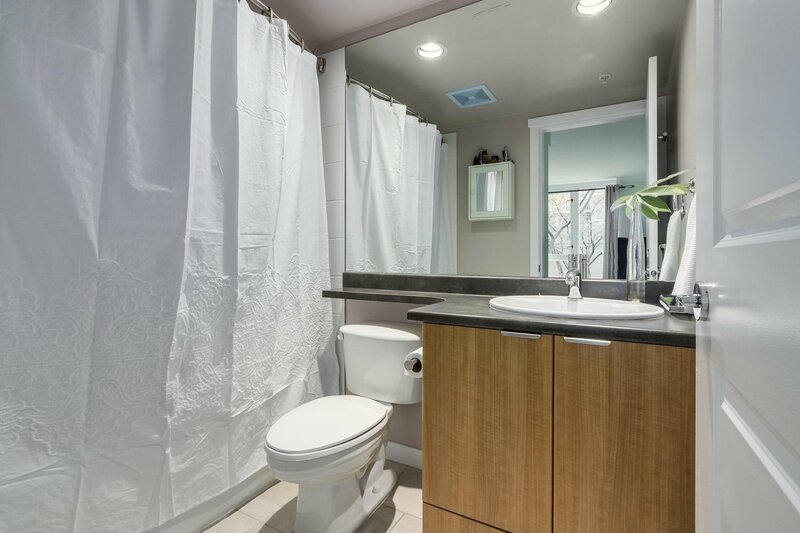 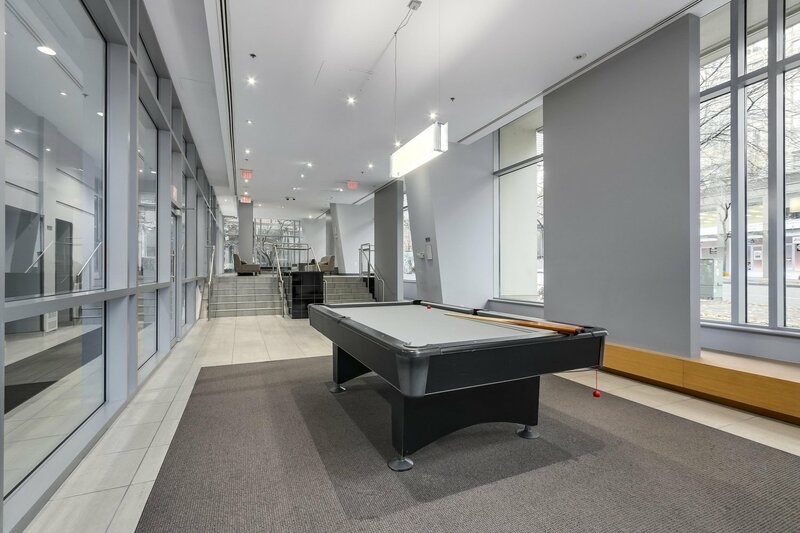 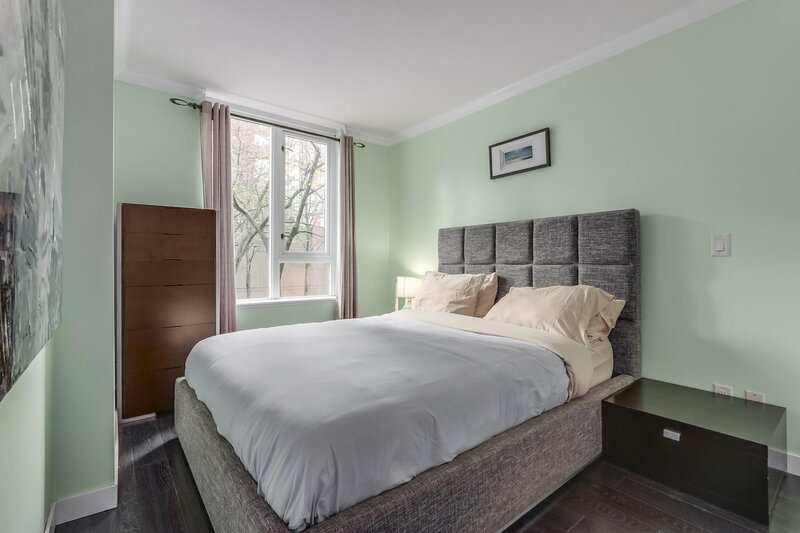 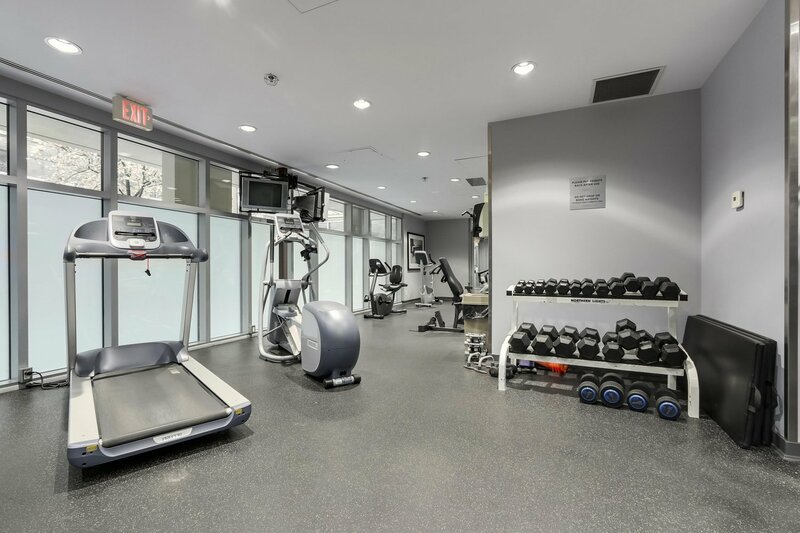 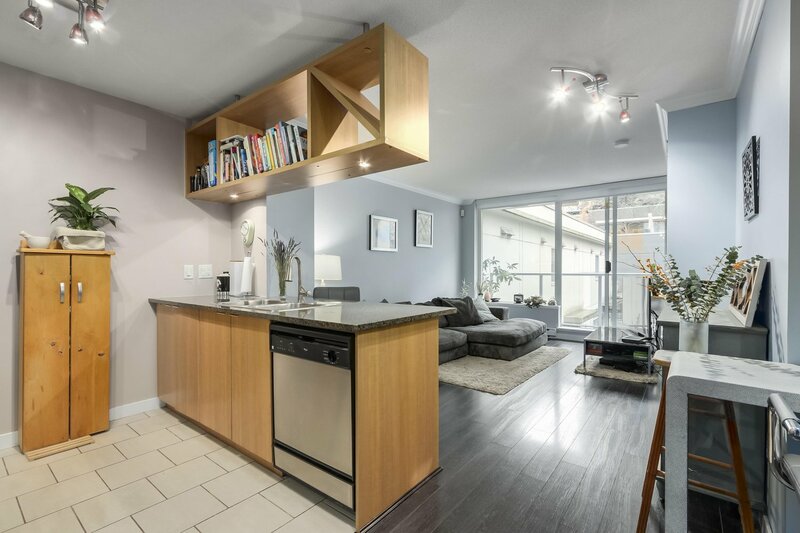 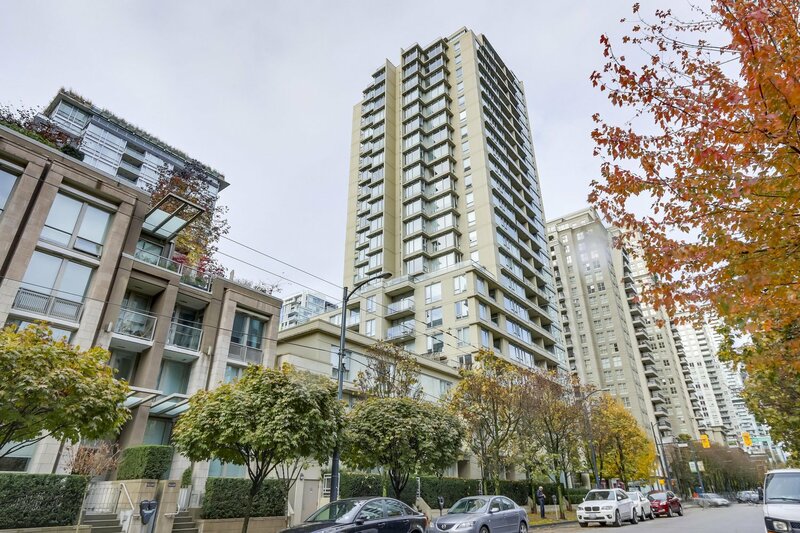 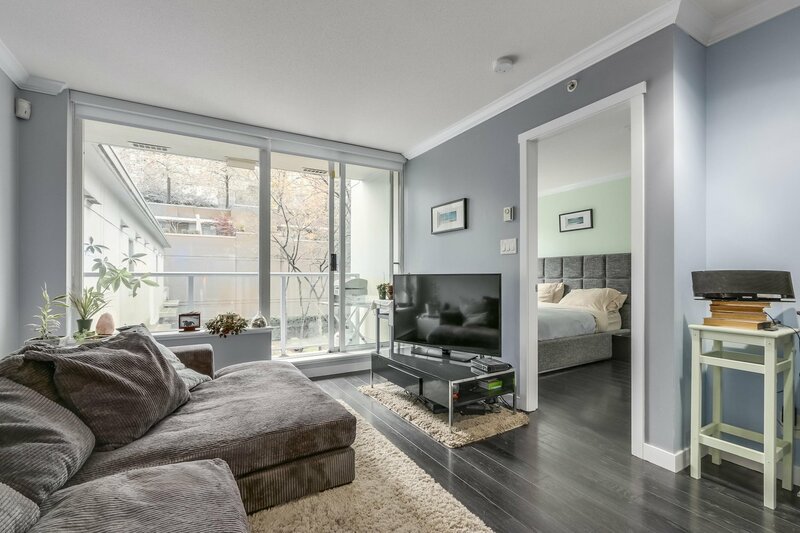 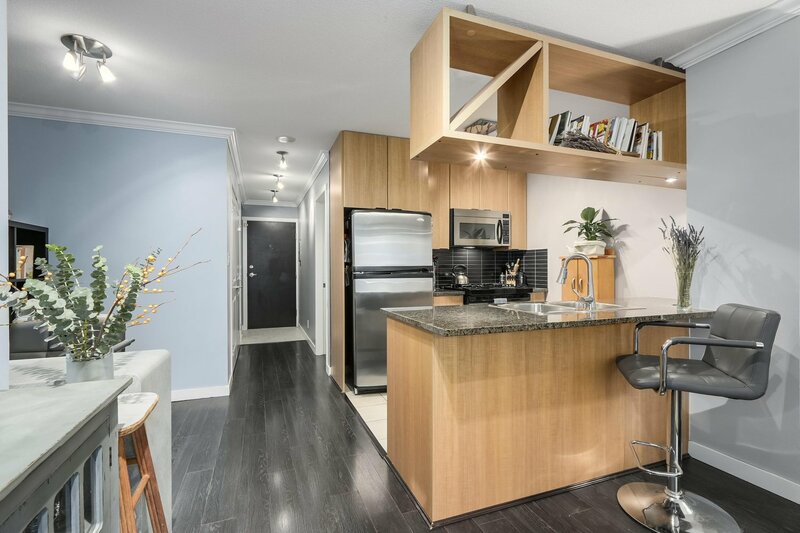 This very well maintained building has excellent amenities including a gym, billiard room, lounge, and is conveniently located within a few steps of best shops and restaurants, and public transit in Yaletown.